Did the White House Fake Trump’s Physical Results? 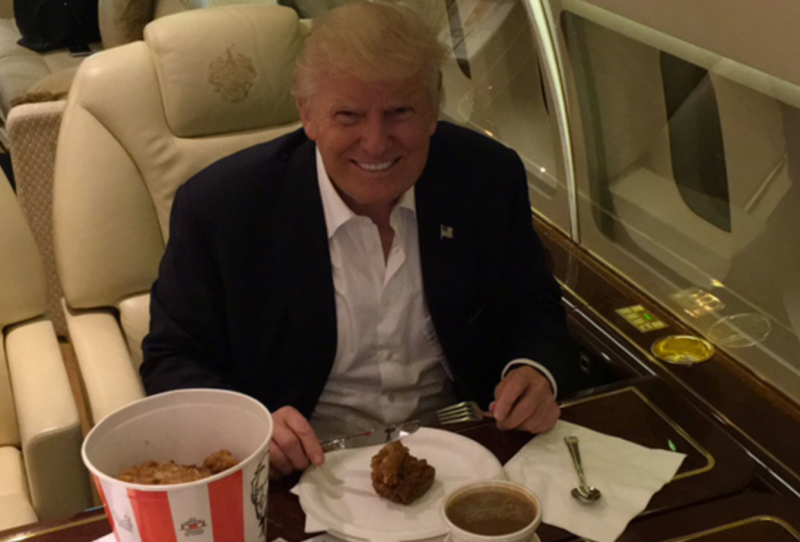 We all waited with bated breath for President Donald Trump’s physical results —asking how in the world could this rotund, KFC-and-McDonald’s-eating 71-year-old be in decent health? Except for one niggling thing: The doctor’s name was spelled wrong. I think a man who has gone through medical school and made it all the way to the White House would know how to spell his own name. Unless ... unless. Shareblue reports that it was also odd that this doctor who can’t spell his own name went against protocol in that he put “Dr.” in front of his name, when most medical doctors use their name followed by their degree (for example, “Ronny Jackson, M.D., FAAEM”), rather than list their title (“Dr.”). President Barack Obama’s test results—by the very same doctor—were a bit more detailed. Although Trump reportedly spent more than three hours with a physician, the details, including his current medications, weight, BMI, blood pressure and cholesterol results—like his real tax returns—will most likely never see the light of day.